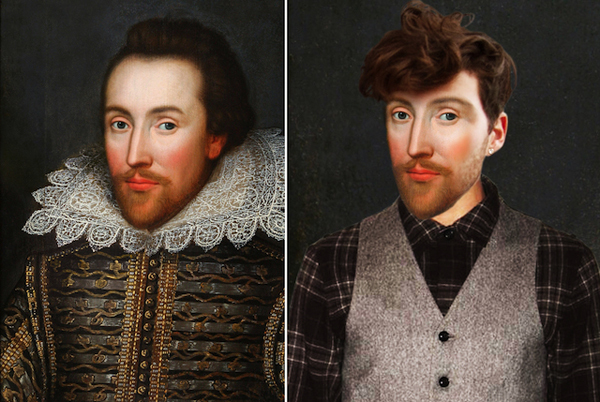 A group of artists led by historian Suzanne Lipscomb decided to dream up how might look like famous figures of English history in our time. 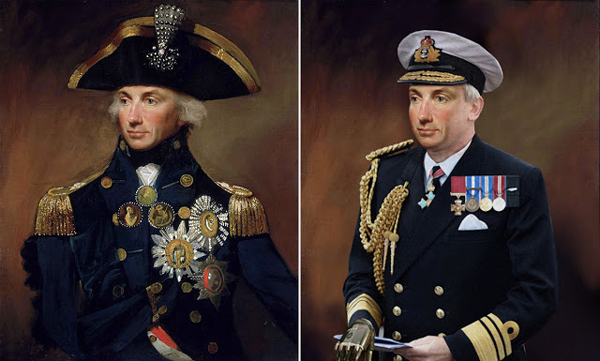 And now we have an opportunity to see unexpected portraits of Henry VIII, Elizabeth I, William Shakespeare and admiral Nelson. 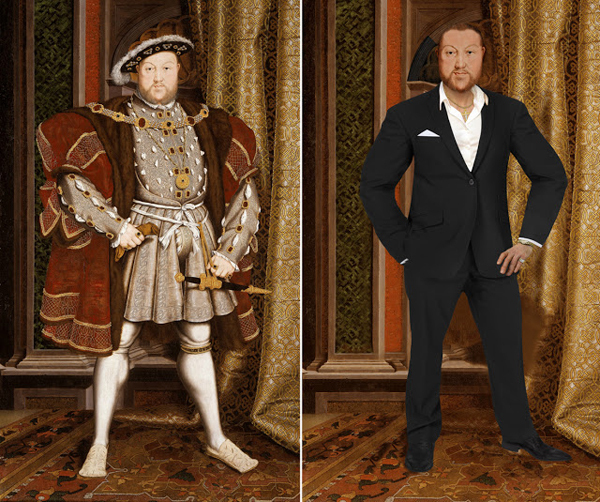 This project is similar to another great project Celebrities in the Renaissance. So if you like this one then you should check both! Have fun!